I know what you’re thinking…avocados do NOT belong in chocolate pudding. Oh, but they do. And you’ll agree after you taste this velvety, delicious, great-for-you snack or recovery option. 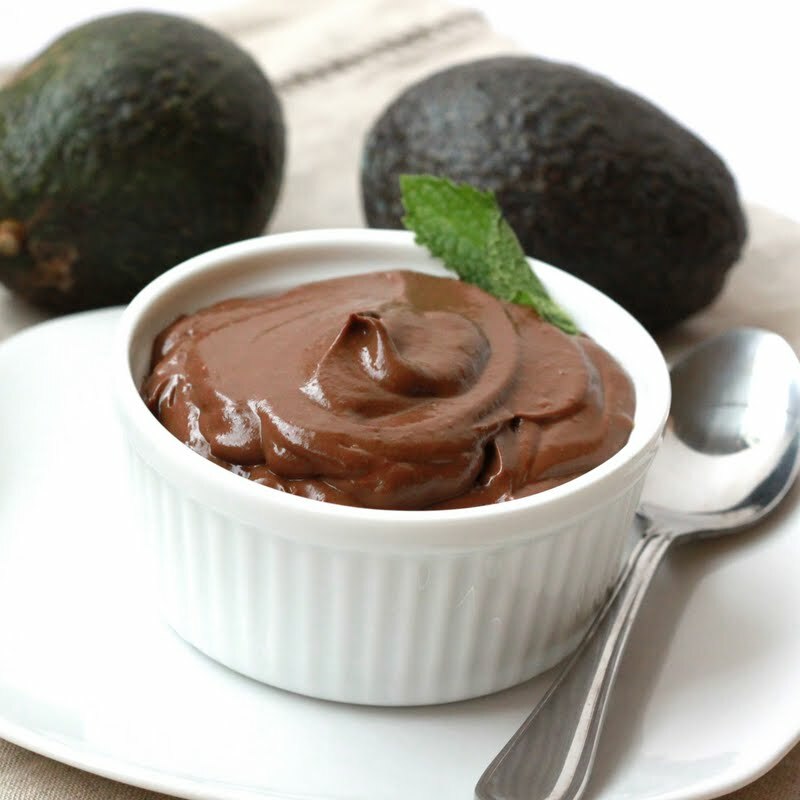 Don’t be scared, Chocolate Avocado Pudding is delicious. And again, you’re likely thinking that black beans do NOT belong in brownies. And again, I’ll respond with that they do (at least in ones you’re using for a snack and not a once-in-awhile dessert). 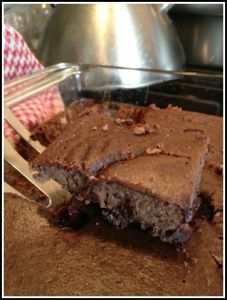 You’ll never even notice the nourishing goodness of the beans in these delicious high-protein brownies. If it’s any test, my kids gobble these up in one day when I make them. Now, these are a treat that isn’t meant for a snack OR a recovery. I believe most anyone, with any weight, health, and/or performance goals can fit in a treat now and again. And these fit the bill with their delicious, super-chocolate flavor and great ingredients. They work well as gifts, too. Dark chocolate (60%+ cocoa, and optimally 70%+) contains dietary polyphenols. These antioxidants reduce inflammation and make cells more sensitive to insulin. 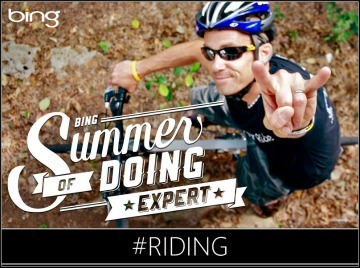 Both of these factors are super-important to the cyclist. First, inflammation is an issue for cellular health, whole body health, and recovery. 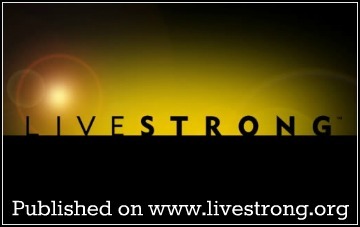 When you think of inflamed cells, think of angry, out-of-control, destructive cells that simply do not function right. When we eat foods and nutrients that are anti-inflammatory, they can calm these cells and create a balance in our bodies that responds better to all the chemical reactions and toxins we throw at it. As hard-breathing athletes, we throw a lot of chemical reactions at our cells. What’s more, by reducing cellular inflammation you may reduce fat storage, sluggish metabolisms, fatigue, chronic disease, and slow recovery. Then, there’s the whole insulin-sensitivity issue. The more sensitive cells are to insulin, the healthier they are and less likely to store fat. They “use” carbs better, when you need energy, and replenish glycogen stores more efficiently for that upcoming ride…yes, I’ll take more energy please. When cells are resistant to insulin, they don’t respond well to blood sugar. This promotes a whole host of problems, including out-of-control blood sugars, disease, fat storage and more insulin resistance. Due to reduced inflammation and improved insulin-sensitivity, high polyphenol foods can improve Cardiovascular Markers such as LDL cholesterol, blood sugars, chronic inflammatory conditions, and even Chronic Fatigue Syndrome. And, in addition to polyphenols, cocoa recipes like these deliver some other great ingredients and nutrients including avocados, black beans, organic coconut oil, ginger, chili pepper flakes, chia seeds and more to add fuel to the fire of anti-inflammatory health. Still, don’t go overboard. Dark chocolate calories can still add up. The pudding and black bean brownies can work within a meal or as a snack, not in addition to. And for a treat, keep it to 1-2 truffles for a once-a-day treat. If you’re trying to keep a lean cycling weight, you have both choose healthy foods and practice portion control (at least most of the time). And, when choosing dark chocolate, make sure you see a percentage stated at 60% cocoa or higher (preferably 70% +). If it’s not on the label, it’s likely much lower. 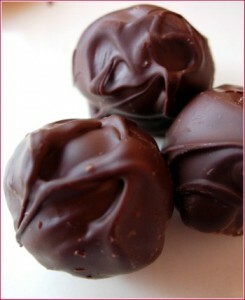 The names “dark chocolate” and “semi-sweet” chocolate only indicate a minimum cocoa level of 35%. So, shop around and look for the percentage. When you love someone, you give them chocolate. And this can include yourself. Spread some love this week!